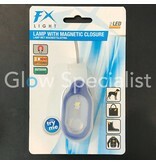 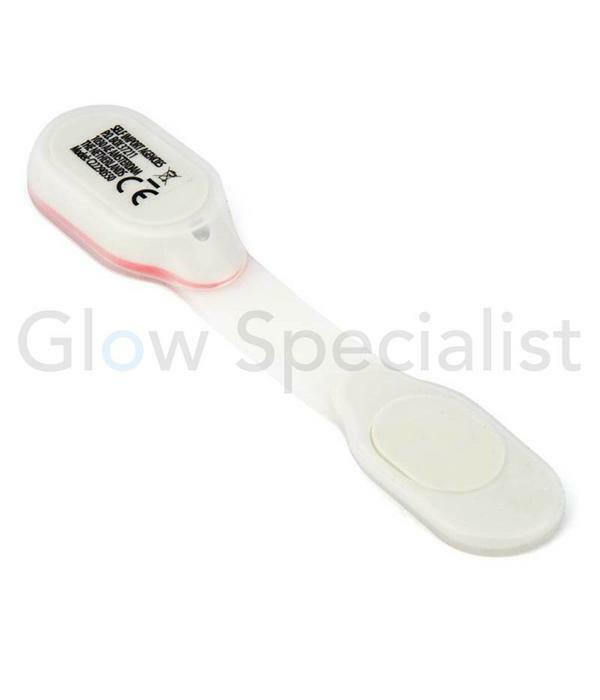 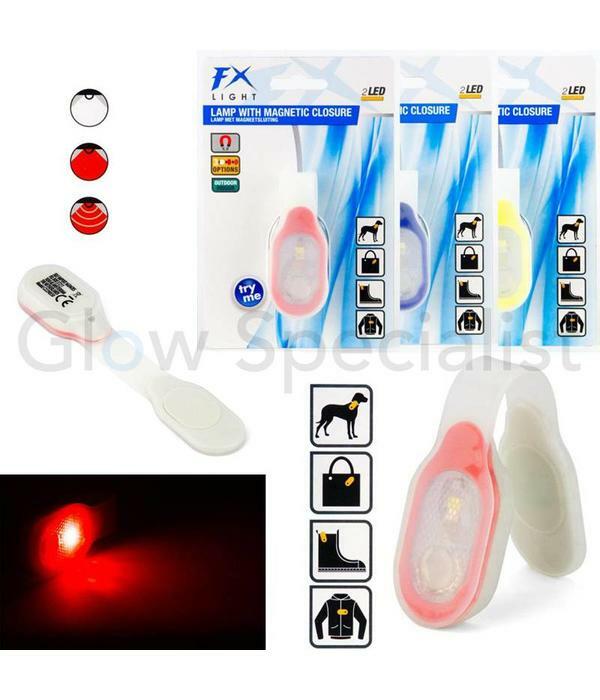 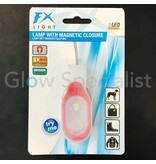 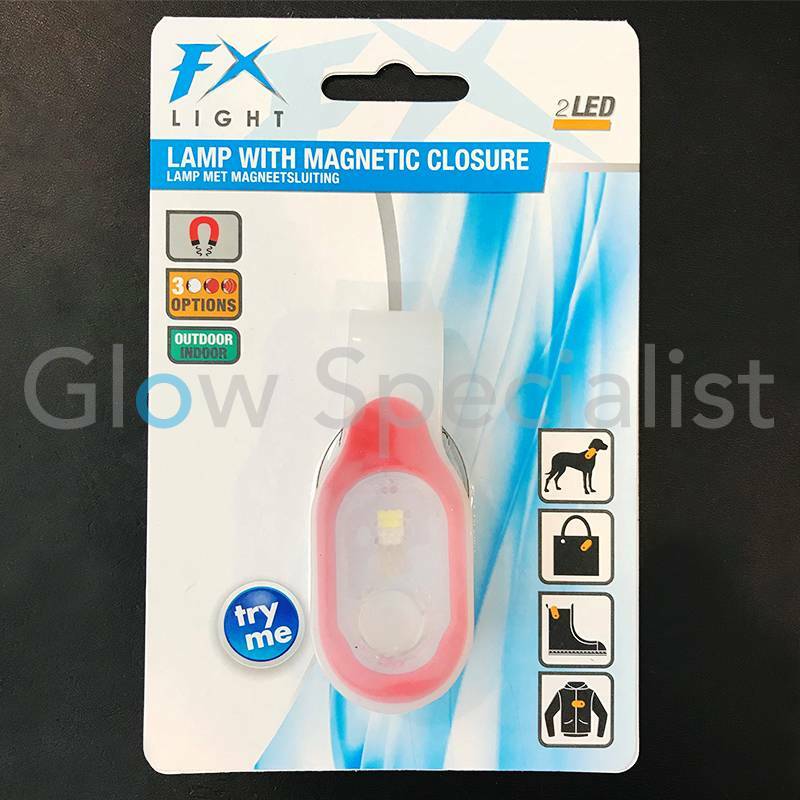 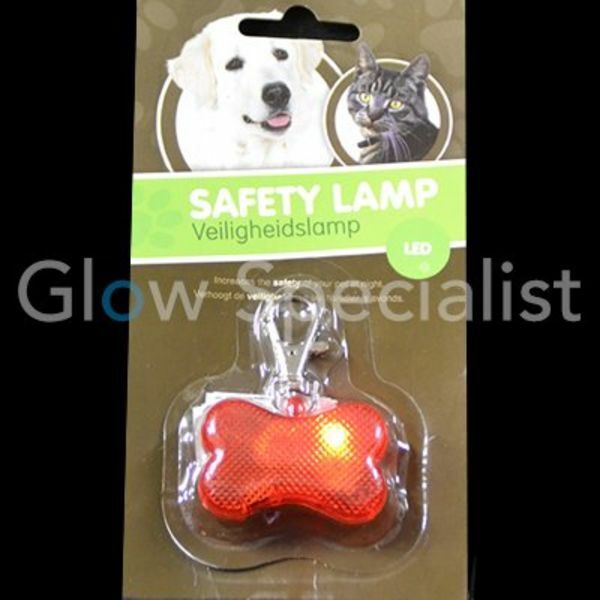 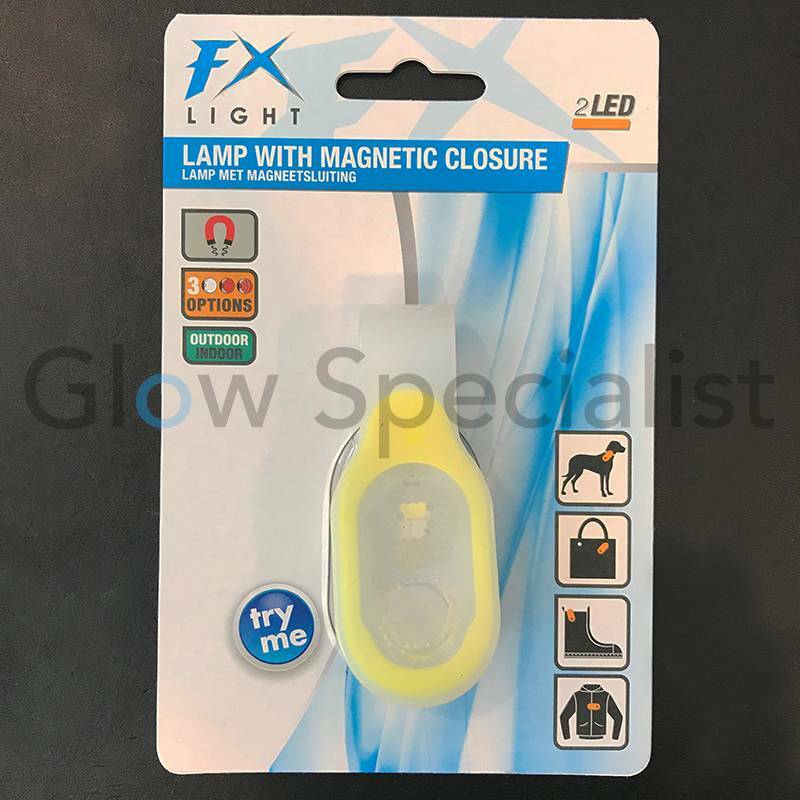 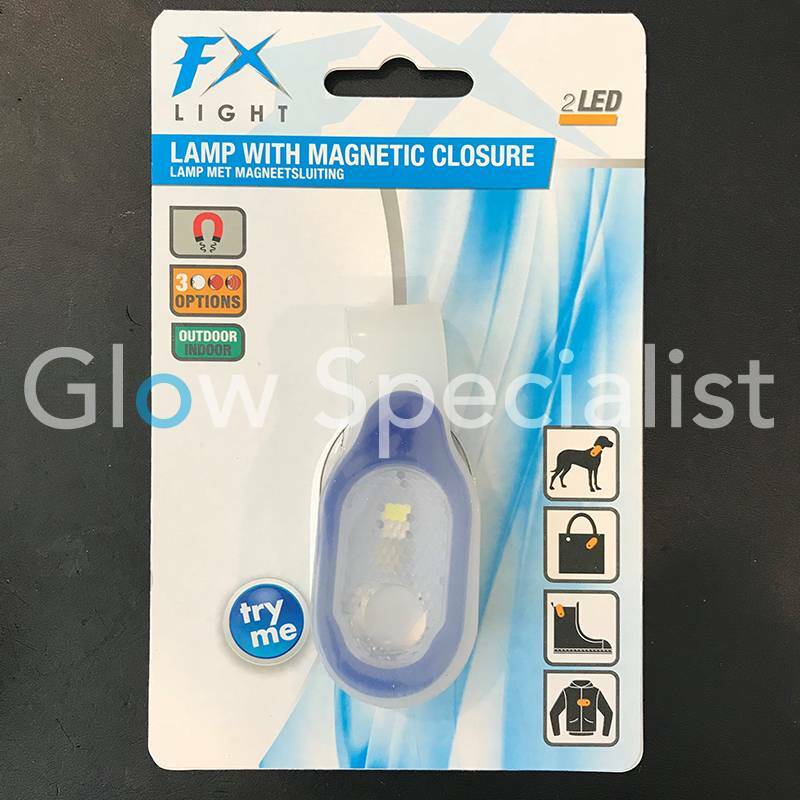 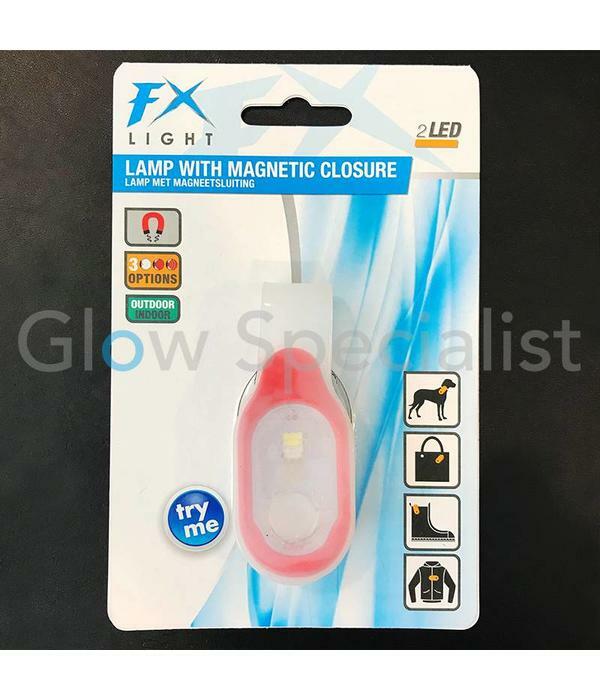 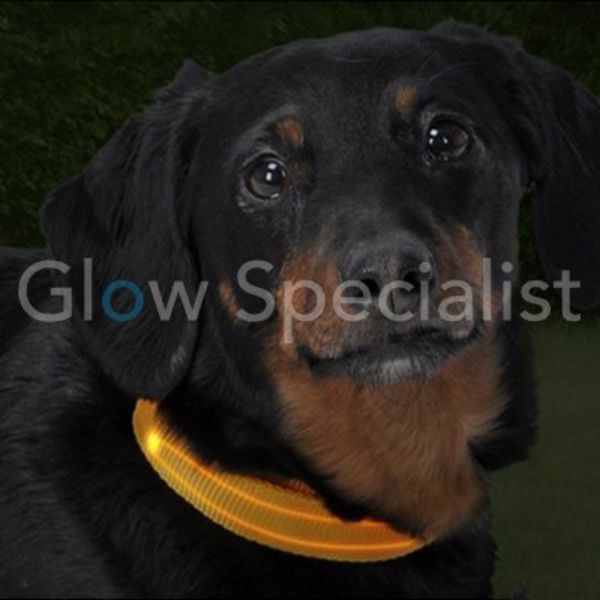 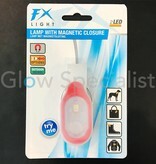 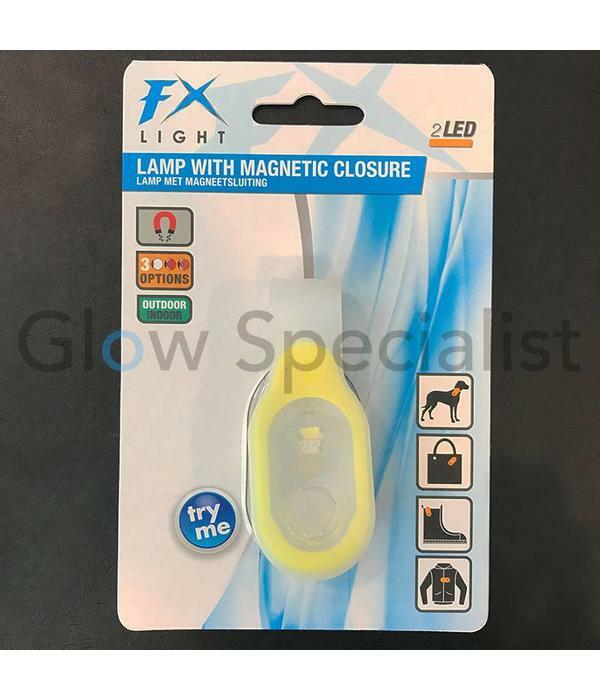 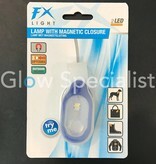 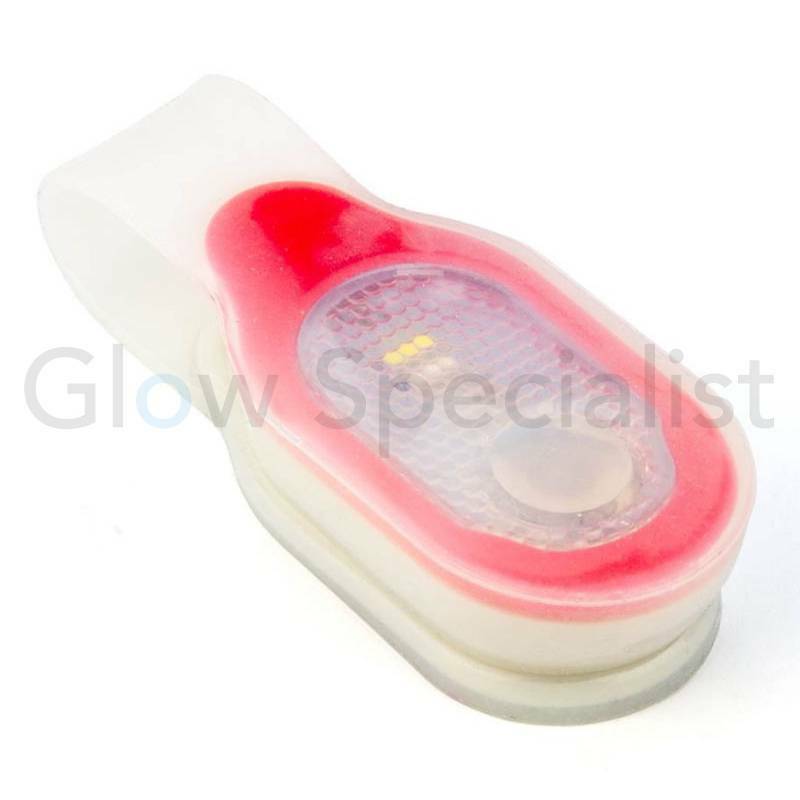 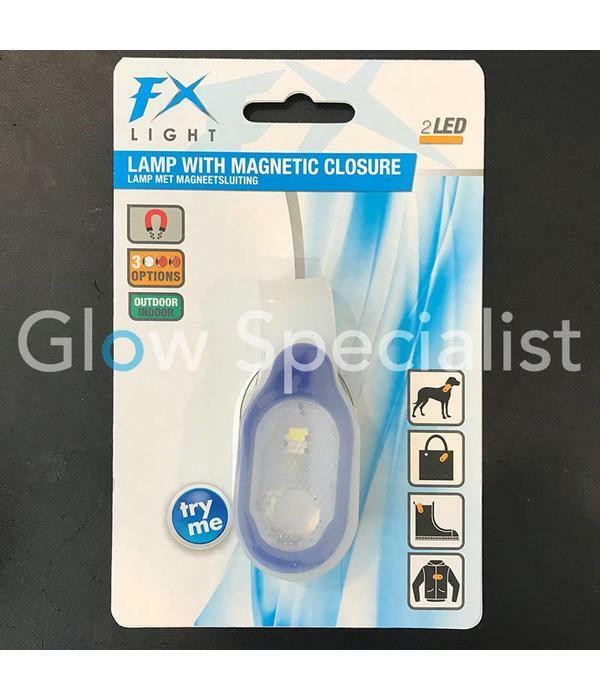 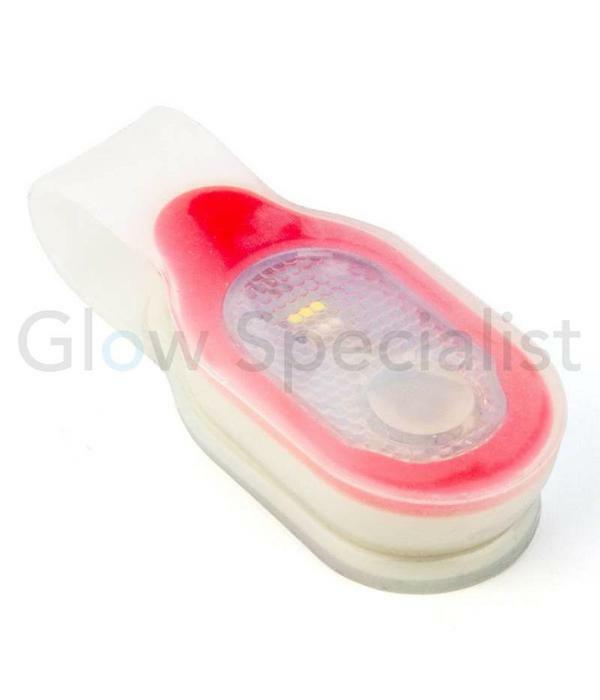 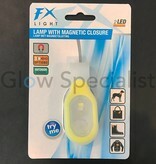 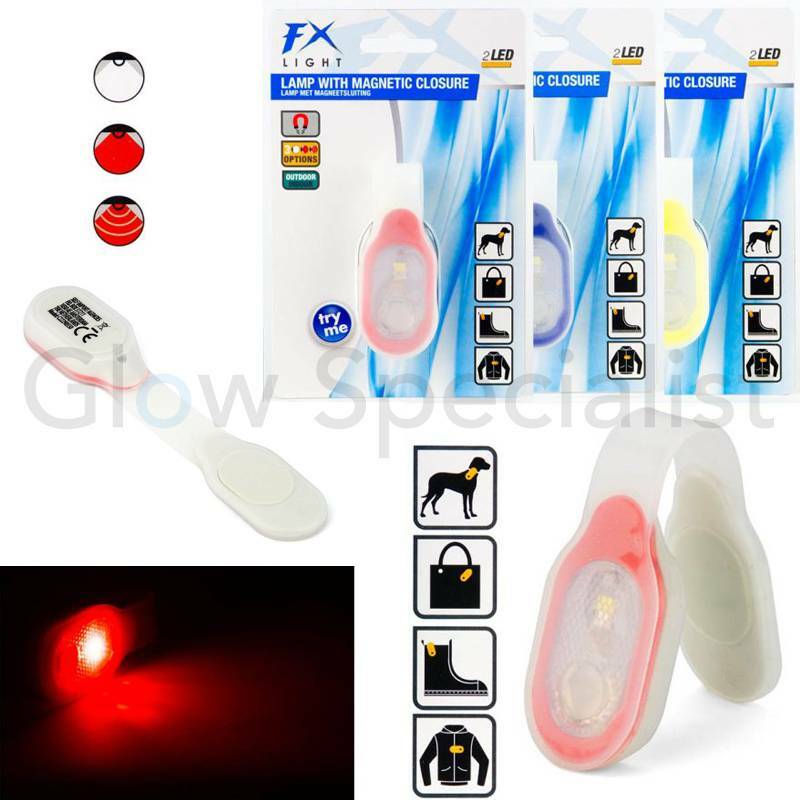 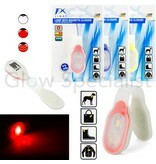 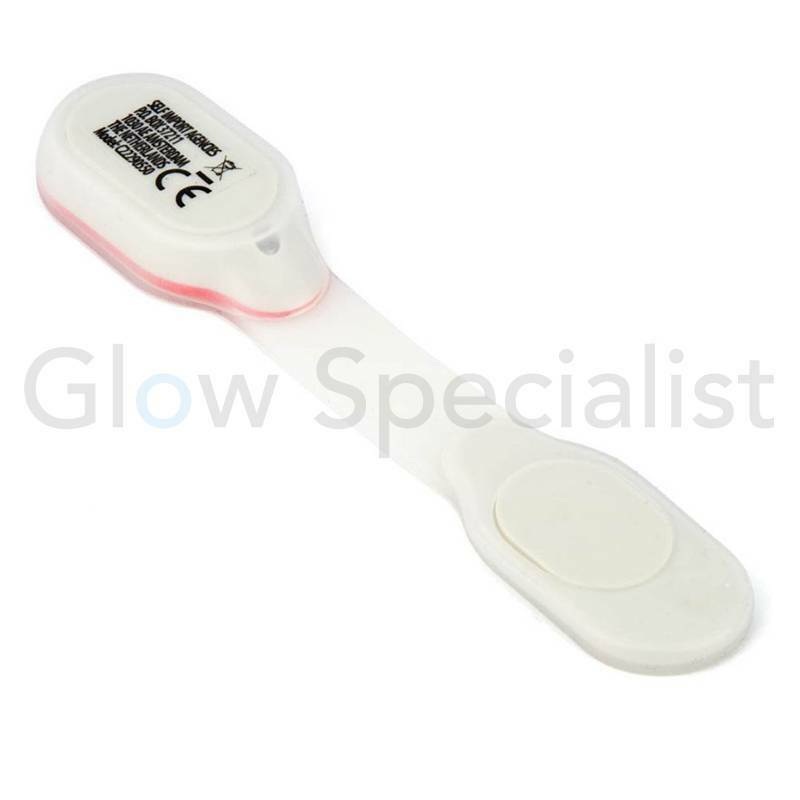 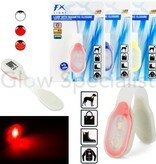 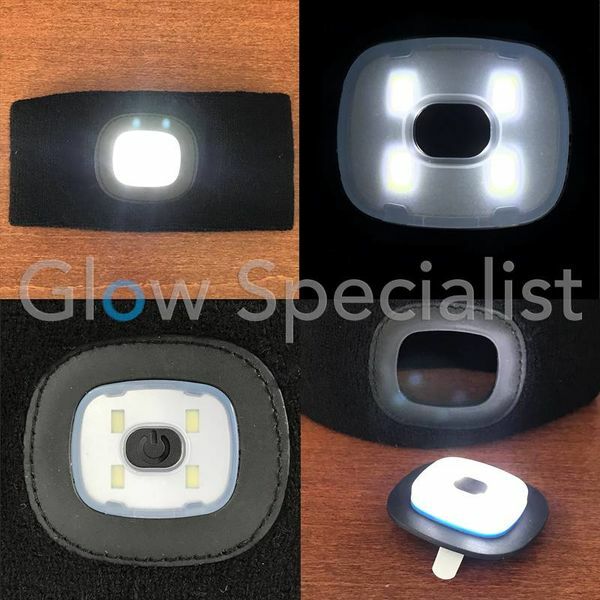 Practical LED light to see and be seen during sports, hiking, camping and especially suitable for attachment to dogs (collar), bags, shoes and clothing through the magnetic closure. 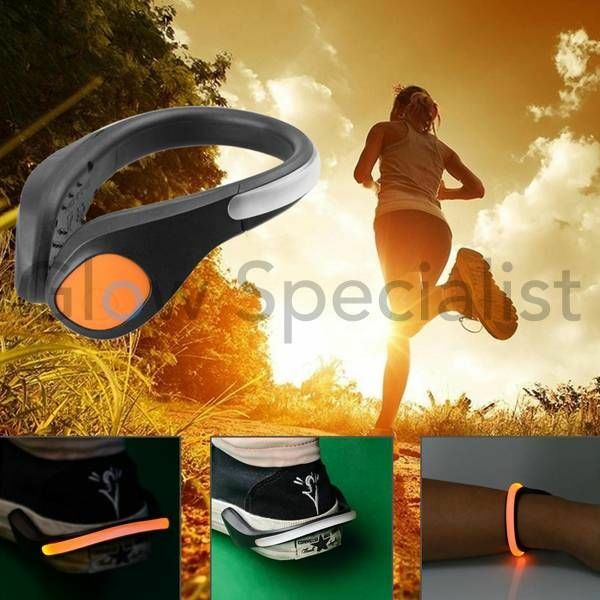 Stand out in the dark! 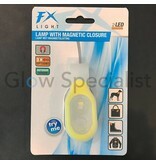 The lamp has 3 different light modes (white constant light, red continuous light and red flashing light) and is available in 3 colors: blue, yellow and red.